Paintless Dent Repair, Window Tinting and more. by bringing it back to life with one of our car detailing packages. Our team is talented, detailed oriented and loves what they do. 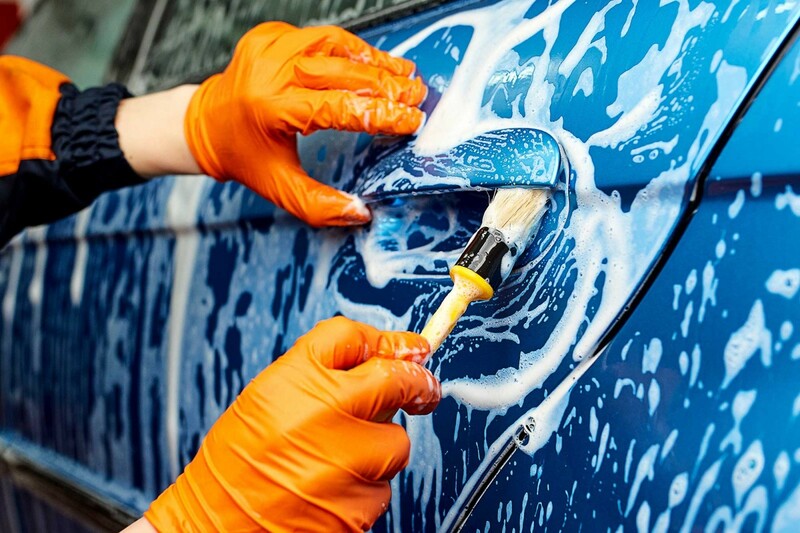 We're here to make sure your car is looking its' best so come on in. 2019 © Auto Shine Car Detailing.